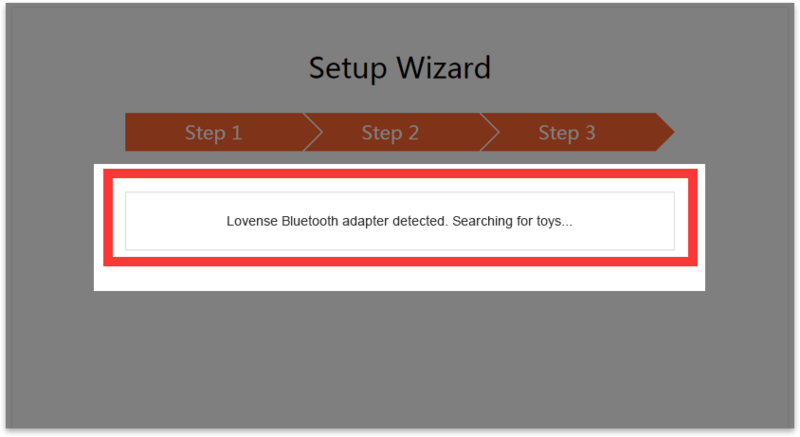 Setup Guide for Lovense Browser & Built-in Extension using Lovense USB Bluetooth Adapter & Windows PC How it Works Our extension does not work with Lovense Remote app. You NEED to use our Lovense Connect app. 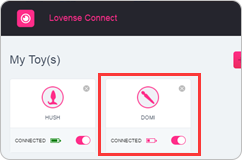 How to set up 1Connect your toy to the Lovense Connect app Any Toy You can connect your toy to a PC using a Lovense USB Bluetooth Adapter! 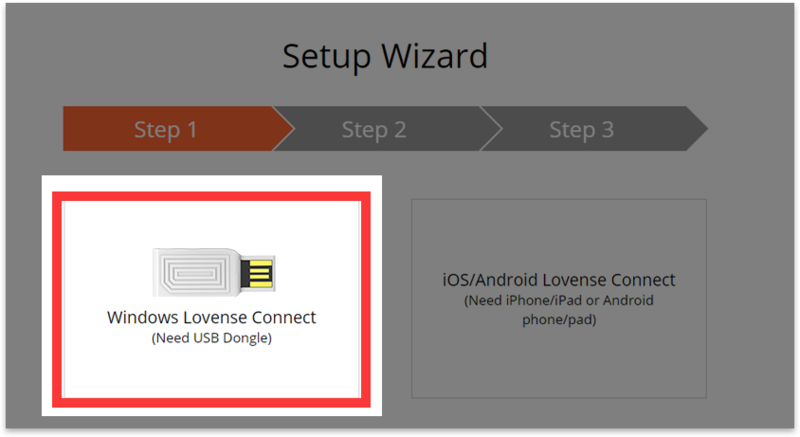 Plug the Lovense USB Bluetooth Adapter into a free USB port on your computer. 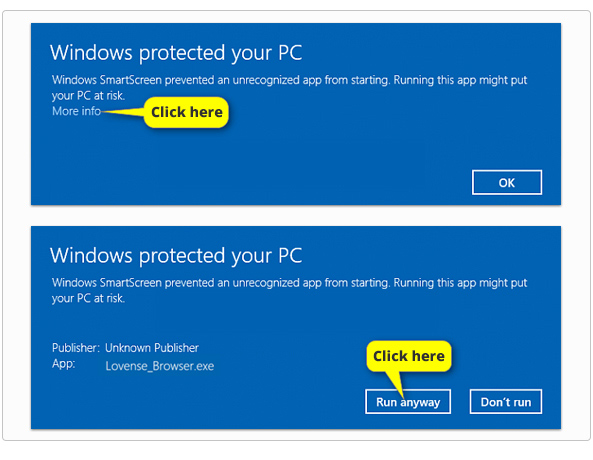 Pair with Win8/Win10 > Pair with Win7 > Then, continue the following steps. 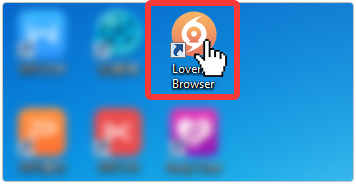 Download the Lovense Connect app and install on your PC. 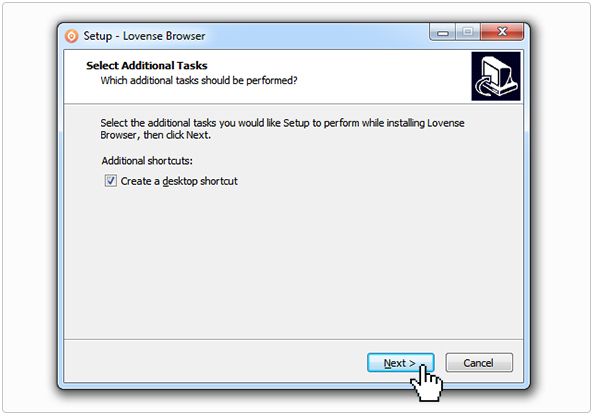 2Install the Lovense Browser Turn off All antivirus software and Windows Defender before downloading. 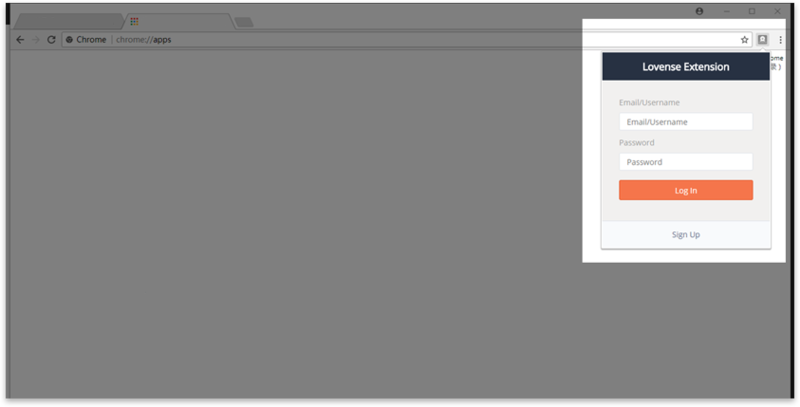 Our software is new, so it's automatically gets flagged by antivirus software. 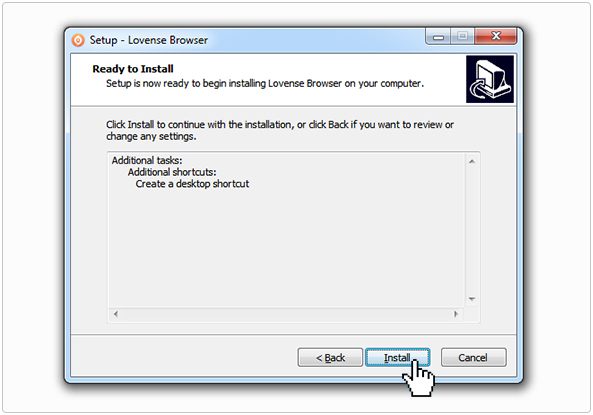 We are in communication with the most popular anti-virus software companies to avoid this issue. Download Instructions 1. Double-click the .exe file you just downloaded. 3Set up the extension 1. 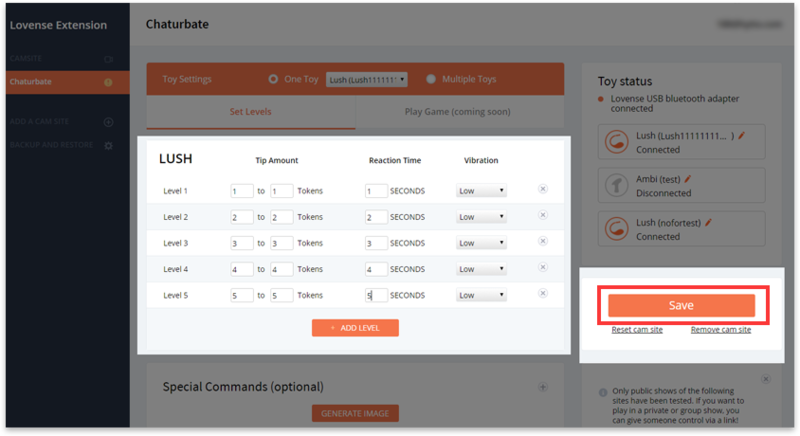 Click the extension icon on the top right of the Lovense Browser. 3. 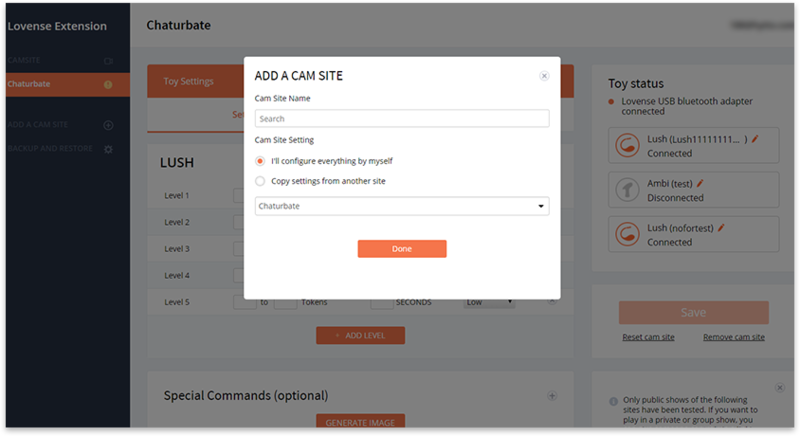 It will prompt you to the setup wizard page. 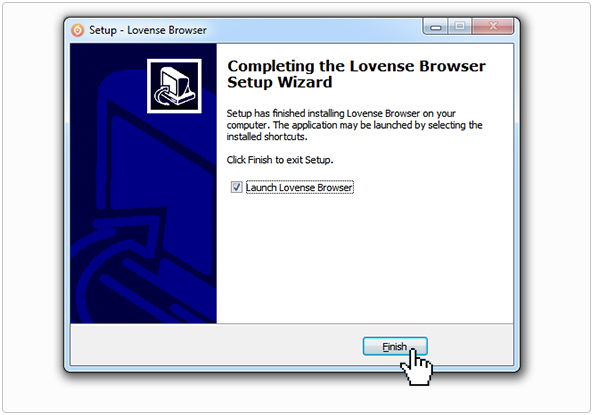 If you have the app installed and have connected a toy, click "Windows Lovense Connect (Need USB Dongle)."